Among the risk factors for chronic health conditions such as diabetes, there is the added risk for those who live in poverty or are otherwise low on the socio-economic totem pole. This is especially unfortunate as people who live in low socio-economic conditions are less likely to be able to get good treatment. 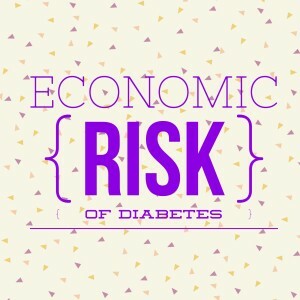 Why Is Socio-Economic Status a Risk Factor for Diabetes? The economic status of people as a risk factor for chronic health conditions is an unfortunate truth. It is also a double edged sword. Although these people are more likely to have diabetes and other chronic health conditions, they are also the most unlikely to not be able to treat their conditions properly. Income: A low income contributes to the increased risk of diabetes for people across the world, but especially in the United States. Income contributes to all of the other factors on this list, and in fact is a base argument for the entire problem. Low income contributes to poor education and lowered access to treatment and healthy foods. Access to Treatment: People that live in low socio-economic situations tend to have decreased access to proper healthcare. Even with low income housing and health subsidies, public health departments, and all of the social programs out there, it isn’t enough to treat everyone. Often, low income healthcare centers are over encumbered as it is. The waits are too long for people to get away from even their low paying jobs, and there aren’t always enough healthcare professionals on staff to be able to keep up with the high number of people needing to be helped. When people are able to see a doctor, they still have to follow through with follow up appointments, prescriptions, and lifestyle changes, which some are not or do not feel able to keep up with. Access to Healthy Foods: Most of the lower income population tends to eat a highly processed diet. It is much cheaper; it seems, to purchase cheap and easy processed dinner options rather than filling up on lean meats and fresh produce. For one, these options are very cheap and easy. On another hand, meat and produce can spoil, which makes processed options, seem a lot safer and cheaper in the long run. This view of food and the tangibility of healthy, fresh foods are widespread. Race: Another double edged sword, race is also a common risk factor for diabetes. Minority races are genetically more likely to have diabetes and other chronic health conditions, and are also more likely to live in lower income situations. Education: People living in a lower socio-economic situation are also more likely to be less educated, not finishing high school. This lack of education contributes not only to a lower income, but also to not knowing or understanding health risks. 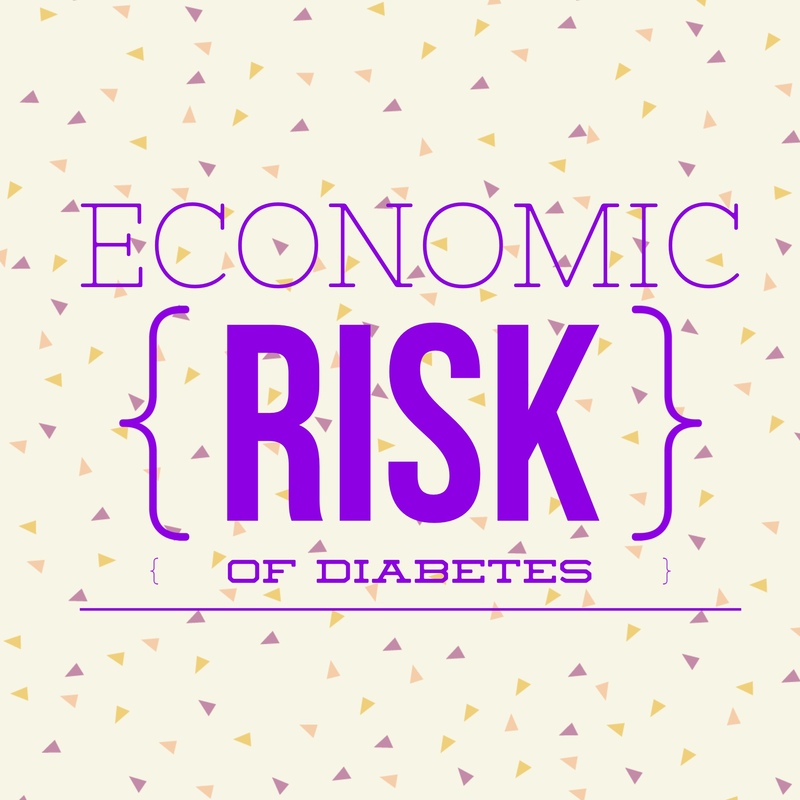 It is an unfortunate truth that the economic status of people is a risk factor for diabetes and other chronic health conditions. A focus on education and better healthcare for lower income areas may contribute greatly to a solution for this problem. Among risk factors for diabetes, it is perhaps the one that society can change. For more information, click here.